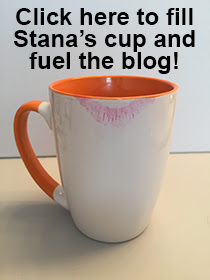 Thank you, Stana! I'm a great fan of Miss/Mr. Pejic, and consider him/her among the most beautiful human beings alive, regardless of gender. I'm also a great fan of your blog!